Charities change the lives of people in need every day with even the smallest of donations can make a large impact in a community. However, our organization relies on your support to continue his work in the community. 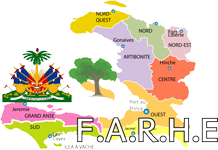 We rely on your help, please donate largely to FARHE. Thanks in advance.